An industrial site in a place of beauty! 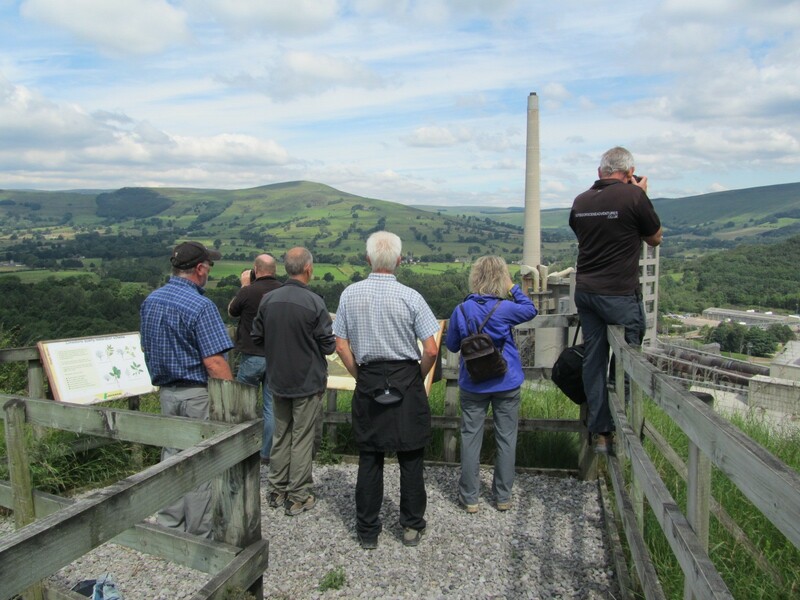 The Lafarge Cement Works at Hope, taken from the viewing platform to the rear during our guided tour of the works. 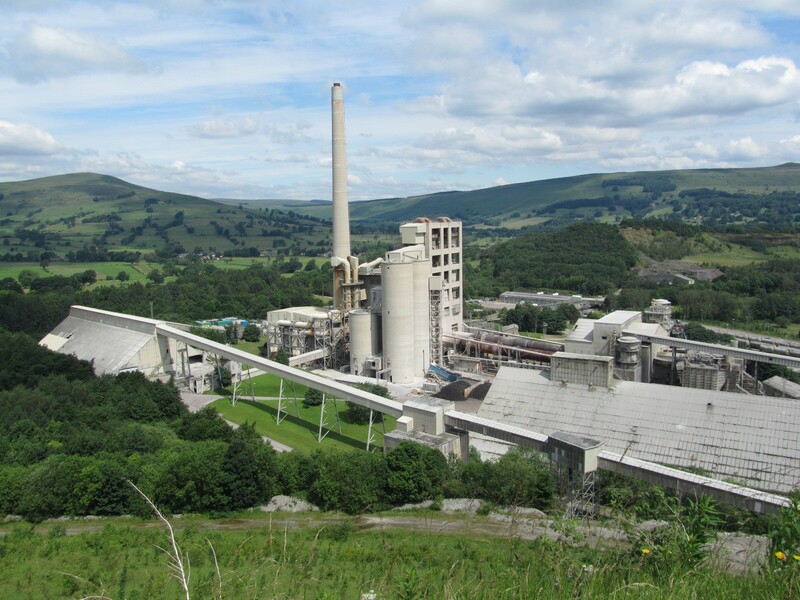 A cement factory might be an unexpected thing to write about in a countryside blog, but if you have ever been walking in the Hope Valley area of the Peak District, you will have seen the Lafarge cement works which forms a dominant feature in the landscape. 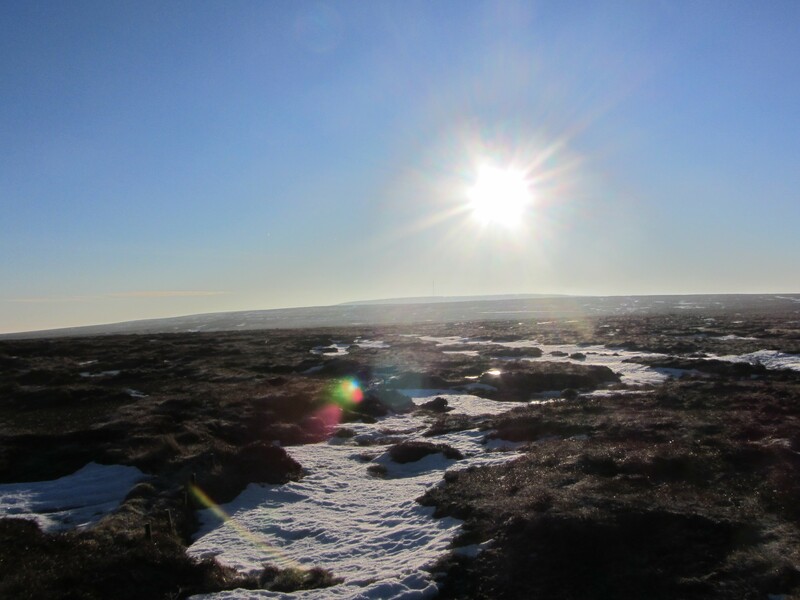 The factory is visible from the whole of ‘The Great Ridge’ – one of the most popular walks in the Dark Peak. The initial reaction that most people have when seeing it for the first time is ‘what an eyesore in a beautiful valley’. Admittedly it is a bit ugly, but there is a lot more to be considered before verbally condemning it. Firstly, there has been a cement factory in that location since the early 1930s. 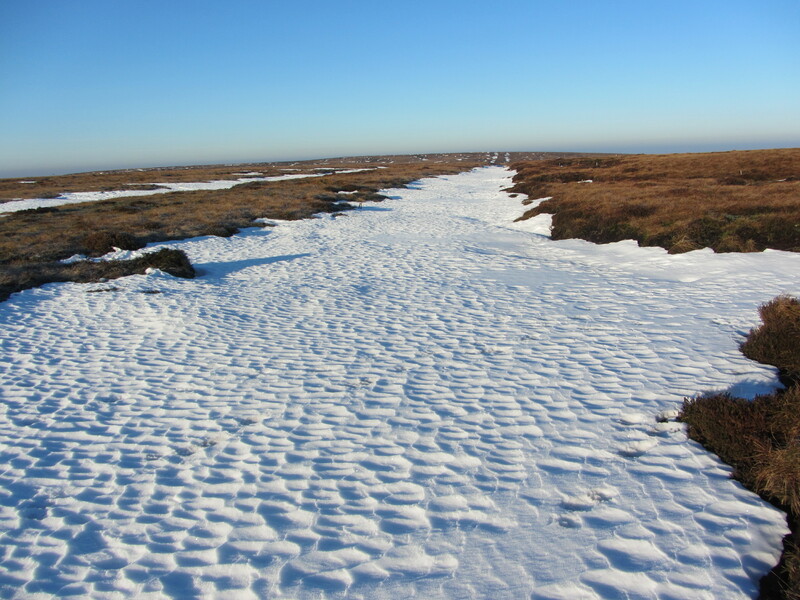 The Peak District National Park was not even created until 1951. Secondly, a key component of cement is limestone, so isn’t it sensible to produce the cement near to a source of limestone? The Hope factory has its own limestone quarry right behind it. The stone is quarried, crushed on site, then moved by conveyer belt down to the factory. Almost all of the end product is taken away by rail on the company’s own private railway line, so we don’t have hundreds of lorries trundling though our pretty countryside lanes. 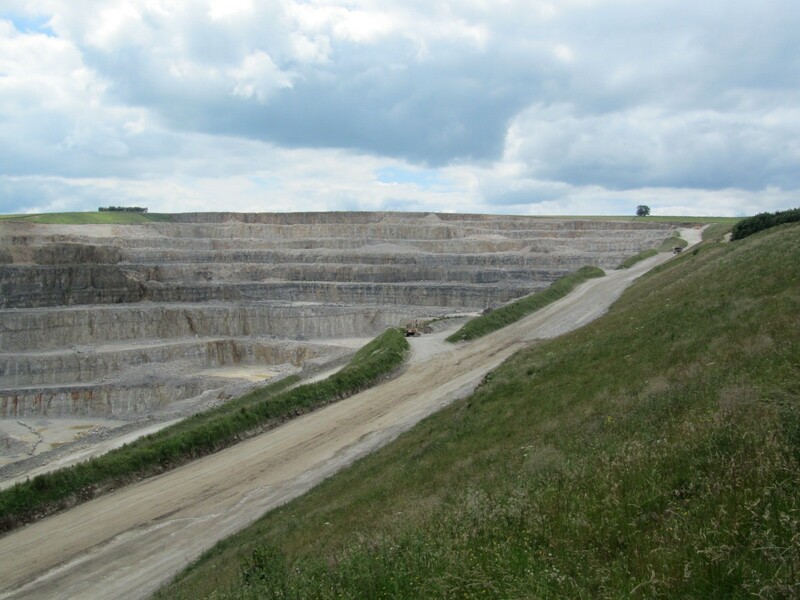 Having recently been taken on a guided tour of the site by the recently retired quarry manager, I was impressed by the many environmental measures that are in place to minimise their impact on the Peak District environment. 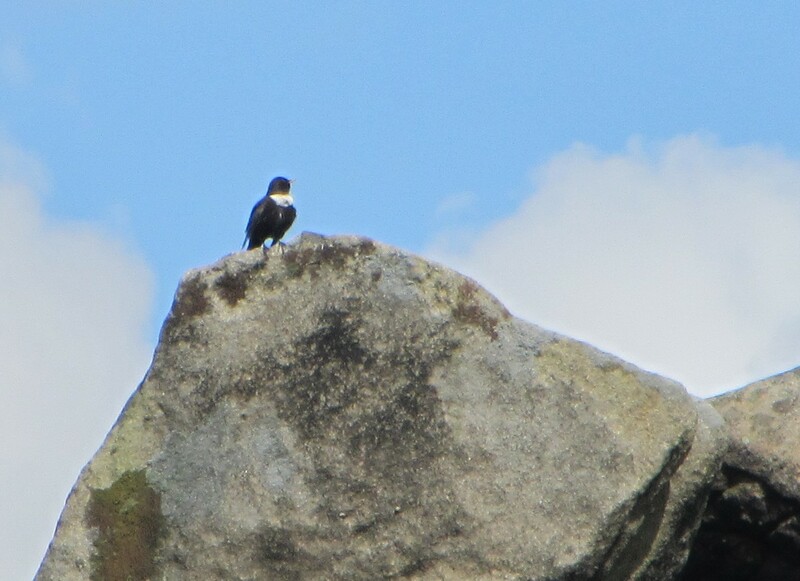 One of the older quarry sites has even been converted to a nature reserve and is now managed by the Derbyshire Wildlife Trust. A wealth of rare wild flowers grow there and small ponds have been created to encourage wildlife such as newts. There is also the issue of the local economy. The cement works provides good local jobs in an area where alternative employment options are limited. 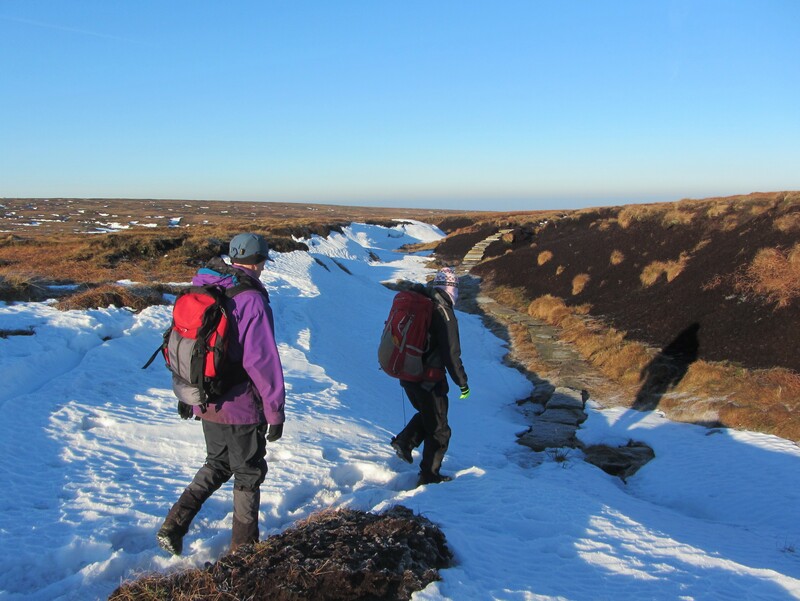 Next time you are walking in the Hope Valley, hate it if you must, but please do also consider the benefits of it being there. Dew ponds are a familiar sight to anyone who walks regularly in the White Peak area of the Peak District. They were originally formed to provide a water source to farm animals in areas where water was not present naturally. It is believed that they took their name, not from the fact that they collected the dew, but from a Victorian pond maker called Mr Dew. During the 70s and early 80s it is possible that as many as 50% of our dew ponds were lost due to infills and neglect. Dew ponds are important habitats for wildlife. In particular the great crested newt which is a protected species. They are also home to a wide variety of beetles and bugs. 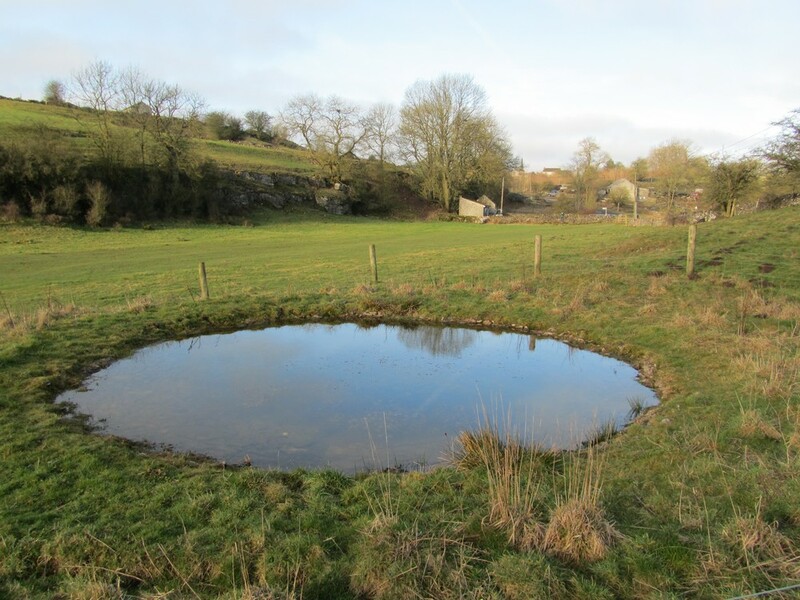 Over the last few years many dew ponds have been restored as part of the Peak District bio-diversity action plan to encourage wildlife and provide breeding grounds for the great crested newts. The pond featured here is one of two near to the path through the western end of Lathkill Dale.